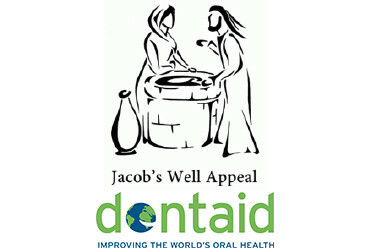 Aura Infection Control Ltd supports both Dentaid and the Jacobs Well Appeal donating infection control supplies that are used to support communities in need across the globe. As a practice we would definitely recommend Aura Infection Control Ltd T/A Quality Water Specialists. As a company they know their products and the industry, they can always be relied on for advice and support. They offer a personal service with regular visits from their very friendly and approachable representative, Sue Davies, she is always able to provide us with expert guidance on any dental decontamination issues, requirements or solutions when needed. Any orders that are made are usually received the next day without any problems and always in perfect condition. Our practice uses the DUWL auditing service on a quarterly basis and the company delivers the dip slides on time and then provides us with an annual certificate when we comply, this takes the pressure off me trying to remember every 3 months. Thank you again to this company for a fantastic overall service.